Old cities and architectures are much capable of taking you back to its ancient past. They invite you to time travel with them and engulf you mind’s imaginations and fantasies. I had always this thing for old palaces, castles, cities, churches and abbeys thriving in the realms of the past. The history is still enclosed in the hearts of these huge constructions and vast landscapes. Rome is charming with a serene beauty of its own. Filled with its old worldly relics and rich mythical character. According to the author, her love began during her stay at the at the Monacci delle Terre Nere as referred in the Architectural Digest. 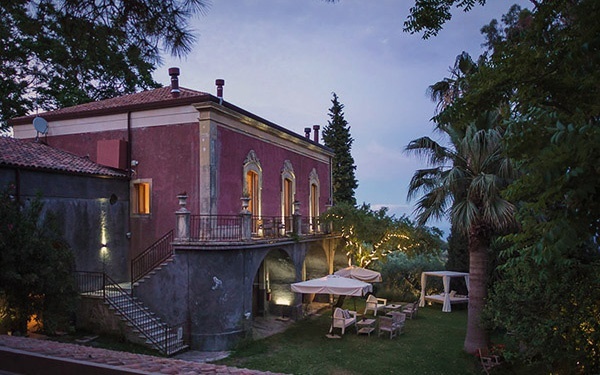 This hotel is situated along the slopes of Mount Etna near the city of Zafferana, with this breath taking views of the sea on its one side and the Mt. Etna on the other. Its owner Guido Coffa gave up his career as an engineering to renovate this monastery that was built in the 1800s. Its renovation work took about five years and on its completion it was transformed into this welcoming and gorgeous space. The frequently erupting active volcanoes of Mt. 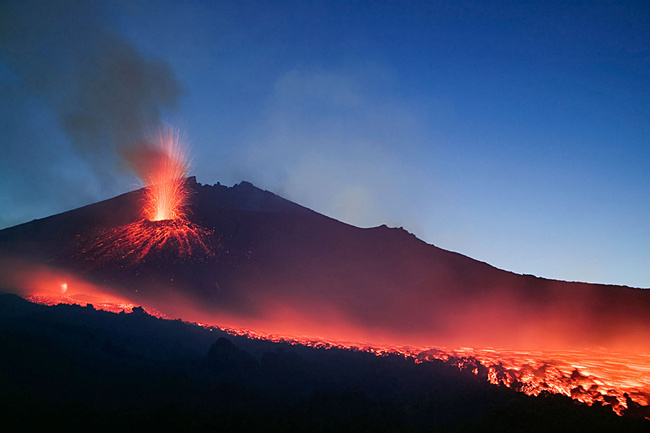 Etna, shooting lava into the air was much like a live fireworks show. The rugged adventures along side the romantic frills of le cucine italiane, made the experience deeply penetrating. All of the details left me yearning with curiosity, to explore this intriguing Roman Province of Sicilia.